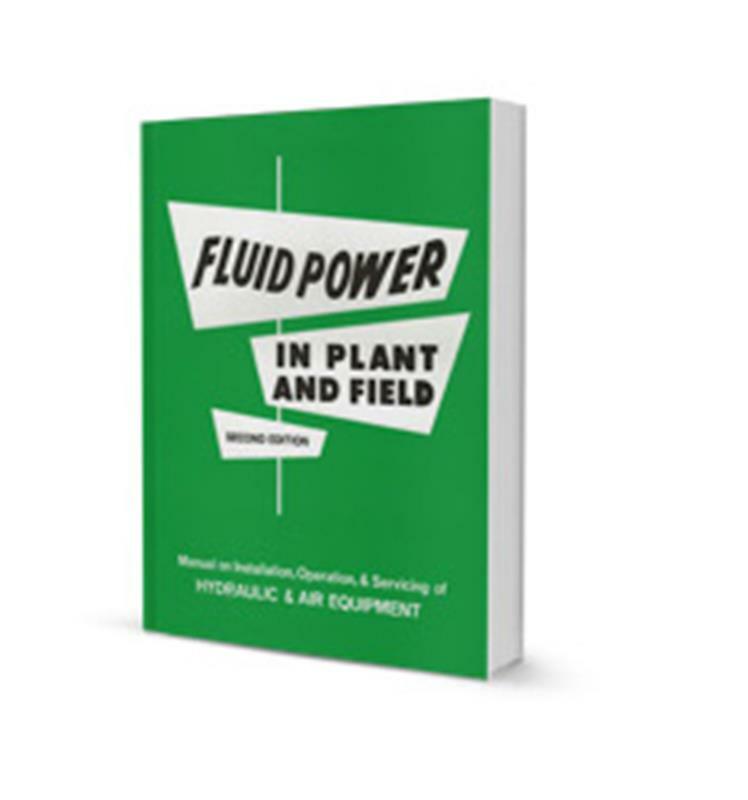 This is a very unique book, quite different from the other Womack Industrial Fluid Power textbooks. 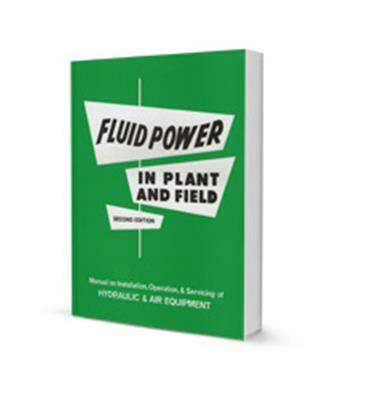 It features dozens of practical suggestions for proper installation, operation, and troubleshooting particularly for people in the field. For example, the best way to install valves, cylinders, and pumps; how to improve speed or efficiency of existing systems; finding the cause of equipment breakdowns and correcting them; installation and start-up of both open loop and closed loop systems; how to go about troubleshooting. Covers accessory equipment such as heat exchangers, pressure intensifiers, accumulators, and vacuum pumps as well as more common components such as cylinders, valves, and pumps. This Second Edition is a complete re-write. The text of the First Edition has been brought up to date and amplified, with new material added. An Appendix has been added with data tables which are of use to field people doing installation and troubleshooting. About 40 new pages have been added to the previous edition. This edition will be valuable to designers of new equipment showing field problems to avoid. Installers will find suggestions on best placement and orientation of components. Service people will find a step-by-step troubleshooting guide. To students the book will be a source of additional information when studying the textbooks.